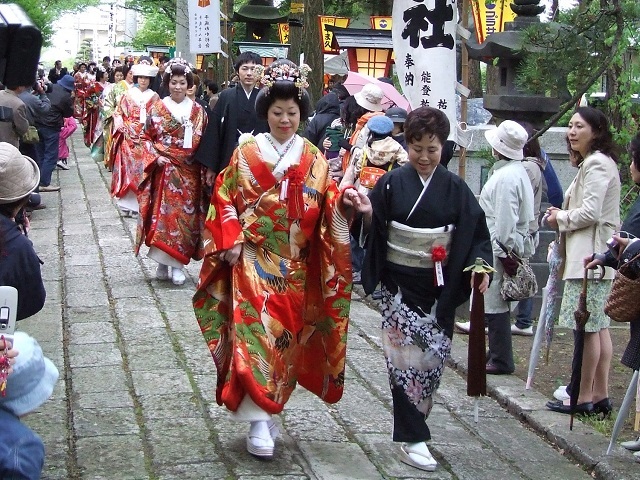 Hinamatsuri is a special day in Japan to celebrate girls' happiness and growth. 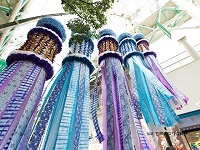 The day is also known as Girls' Day or Doll's Day and is celebrated on March 3rd every year. 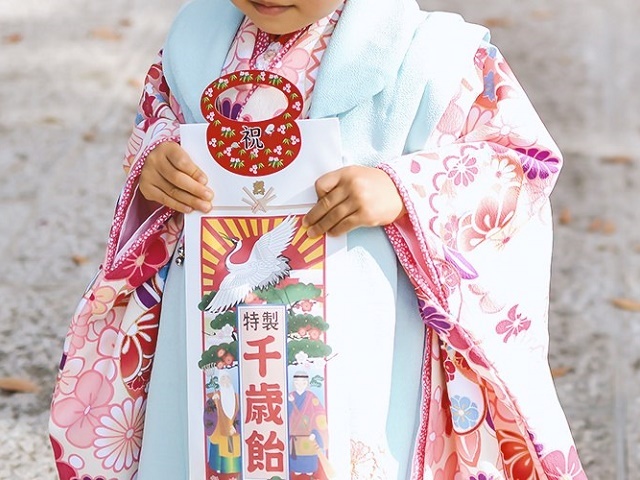 Prior to the day, families with daughters display hina-ningyo or Hina dolls. These dolls wear court dresses of the Heian Period and consist of the Emperor, Empress, guards, attendants, musicians, and more. These dolls are arranged in a specific order on a tiered platform usually of five or seven levels with the Emperor and Empress on the top level. Hinaningyo placement on a single-tier of just the Emperor and Empress are also common. 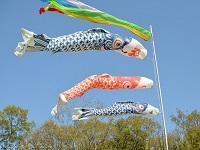 The tradition of displaying these hinaningyo started in the Heian period. The dolls were believed to ward off bad luck and evil spirits. 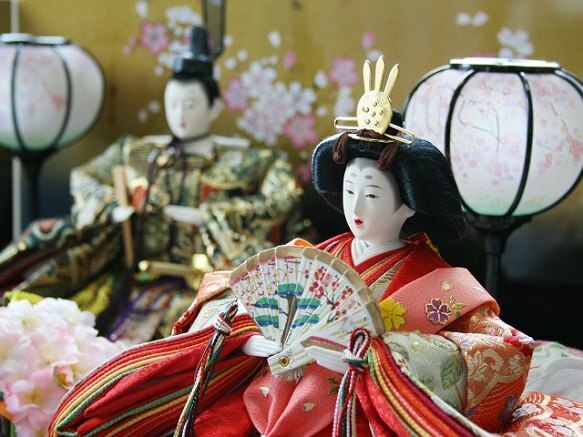 These dolls are put away immediately after March 3rd though because leaving the dolls out too long afterwards was said to delay their daughters' marriages. On Hinamatsuri it is customary to to drink shirozake and eat chirashizushi, Shirozake is unfiltered milky sake and has a sweet taste. Chirashizushi is a rice dish with various kinds of colorful ingredients on top. 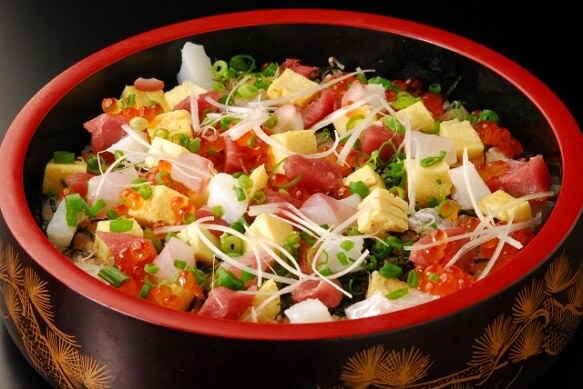 Common ingredients include ikura, thinly sliced egg, sashimi, seaweed, snow peas, etc. The different colors of the ingredients make the chirashizushi a very appealing dish aesthetically and taste-wise. Ushiojiru, a clear clam soup, is also a traditional dish enjoyed on this special day. The significance of the soup comes from the way the clam shells match perfectly with its pair. This signifies the parents wish for their daughter to find a good partner in life like the clam. 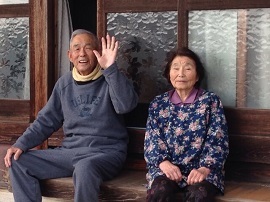 Hina-arare and hishi-mochi are also popularly enjoyed on Hinamatsuri. 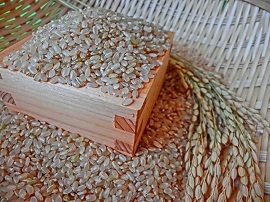 Hina-arare is a bite-size rice cracker coated with sugar. The bite-sized crackers are usually pink, light green, yellow and white pieces. Hishi-mochi is a hishi or diamond-shaped layered mochi snack, usually of three layers pink, white, and green. Another type of mochi, sakuramochi, is also a popular on Hinamatsuri. 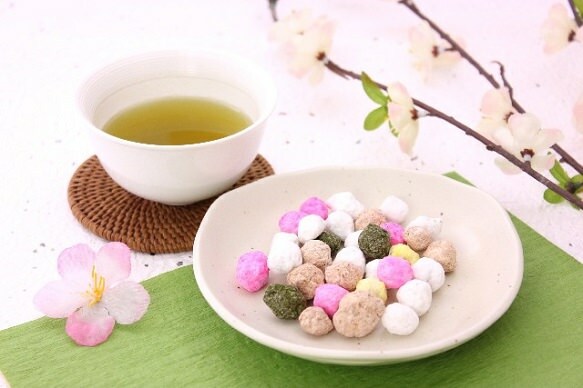 It consists of pink mochi with a red bean paste filling wrapped with a sakura (cherry blossom) leaf. 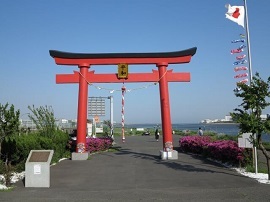 If you join one of our Cherry Blossom Tours in March, you'll have a chance to see Hinaningyo and other Girl's Day celebrations and snacks while in Japan. You can also choose to extend your vacation with our pre-stay option to celebrate girl's day with your daughter's or fly on a private tour package for your family!